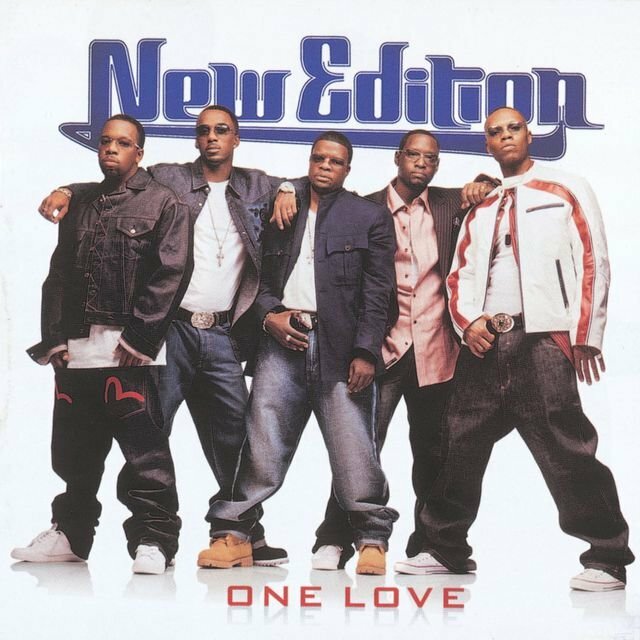 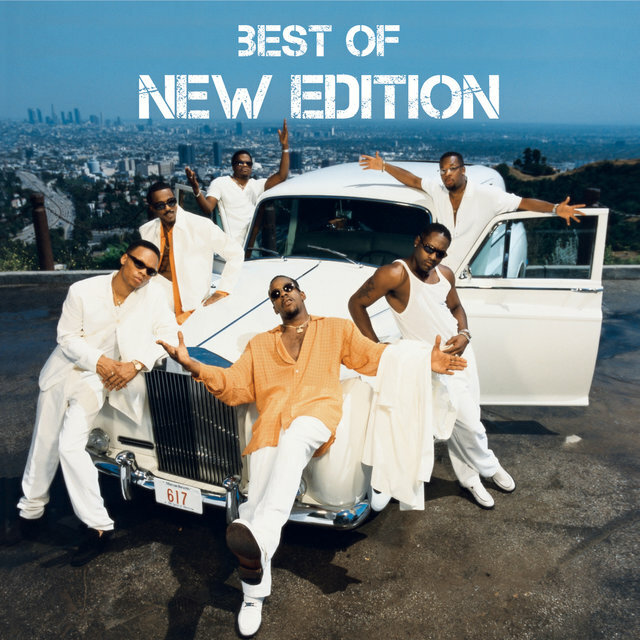 New Edition was formed in the Roxbury section of Boston, MA, by Ricky Bell, Michael Bivins, and Bobby Brown, who began singing together in 1978 while still in elementary school, hoping to perform for pocket cash. 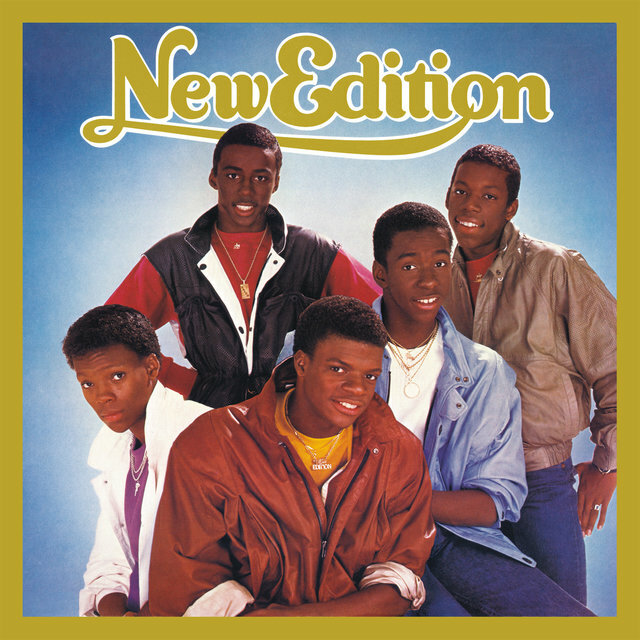 They eventually recruited friend Ralph Tresvant as a fourth member, and after winning a talent show in 1980, also added Ronnie DeVoe. 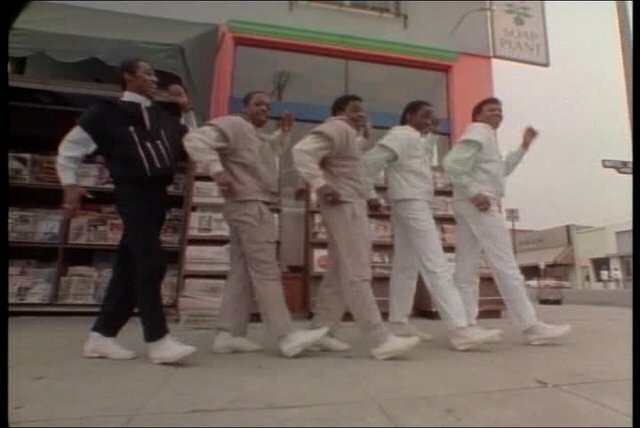 More talent show victories followed, including a prestigious gig at the local Strand Theater, where they performed the Jackson 5's "The Love You Save." 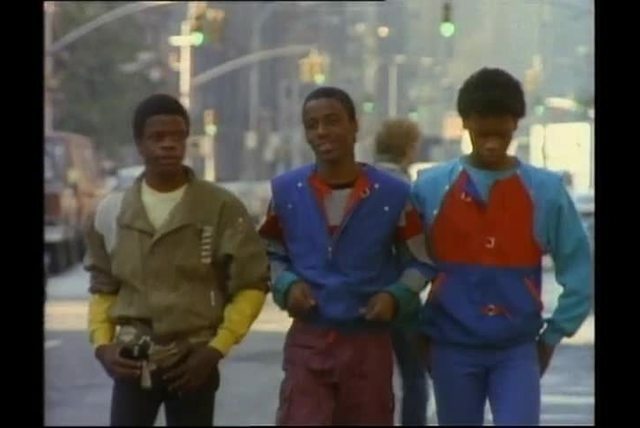 They were discovered by writer/producer/impresario Maurice Starr, who signed the group to his small Streetwise label in hopes of launching a Jackson 5 phenomenon for the '80s. 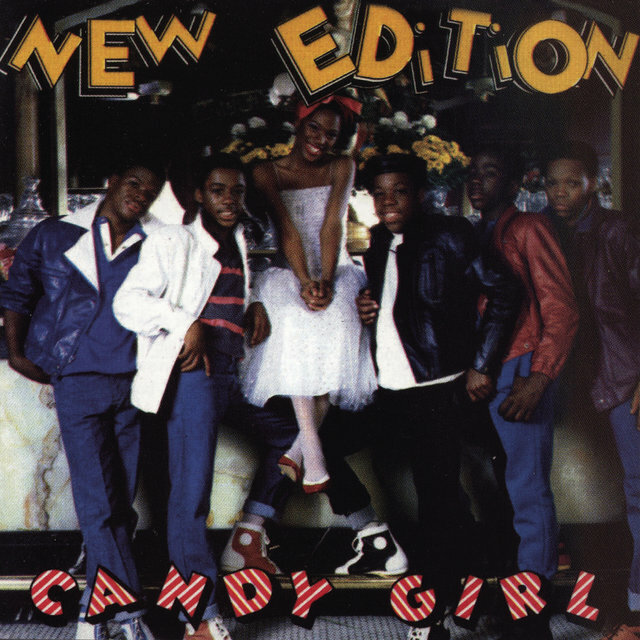 "Candy Girl," a song Starr co-wrote for the group, was released as their first single in 1983, when the members ranged in age from 13 to 15. 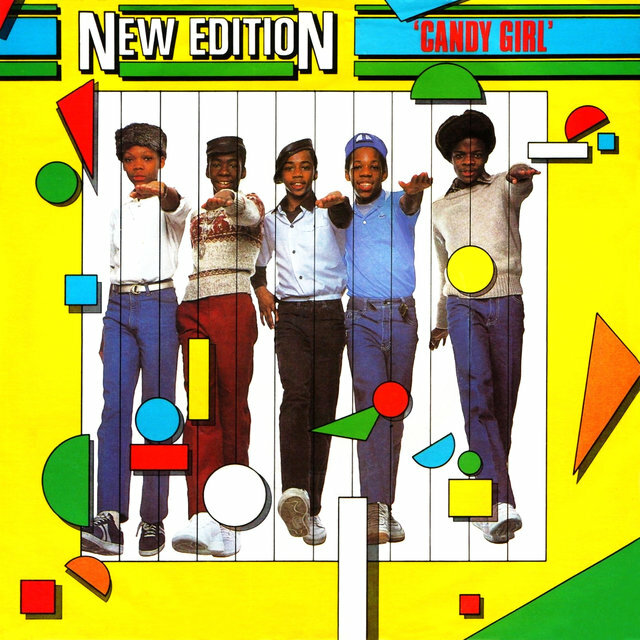 Despite a lack of major-label interest in the group, "Candy Girl" was a smash, topping the R&B charts. 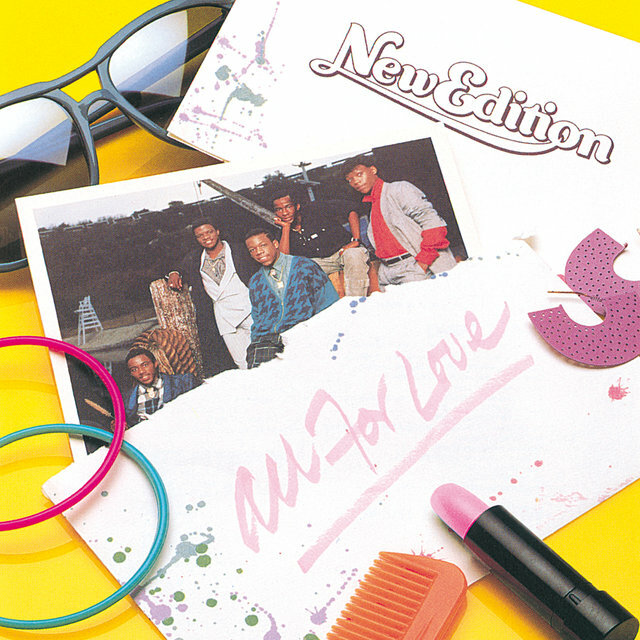 Their debut album, also titled Candy Girl, spawned two more R&B hits in "Popcorn Love" and "Is This the End?," and MCA offered the group a deal. 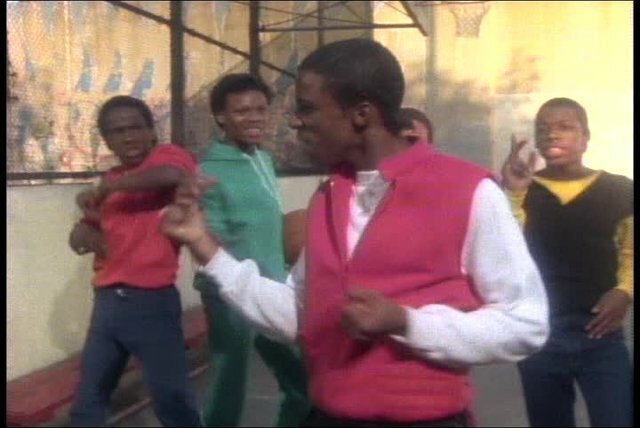 Starr, however, wanted the group to remain with Streetwise; New Edition summarily fired him as their manager and signed with MCA. 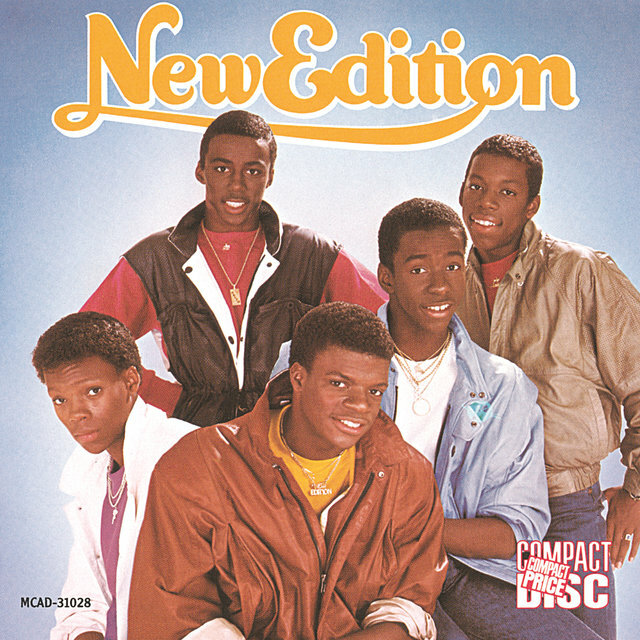 Starr attempted to sue the group for their name, unsuccessfully claiming that "New Edition" actually referred to a whole new style of pop music he'd created. 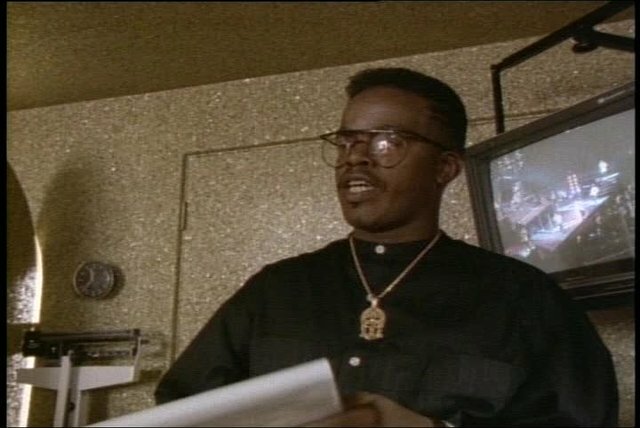 Starr, of course, would go on to strike it rich with a similar concept, assembling a quintet of white teenagers he dubbed New Kids on the Block. 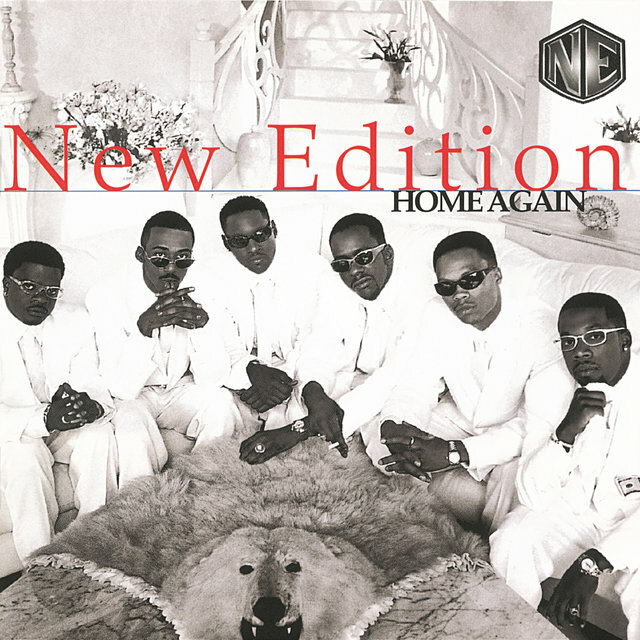 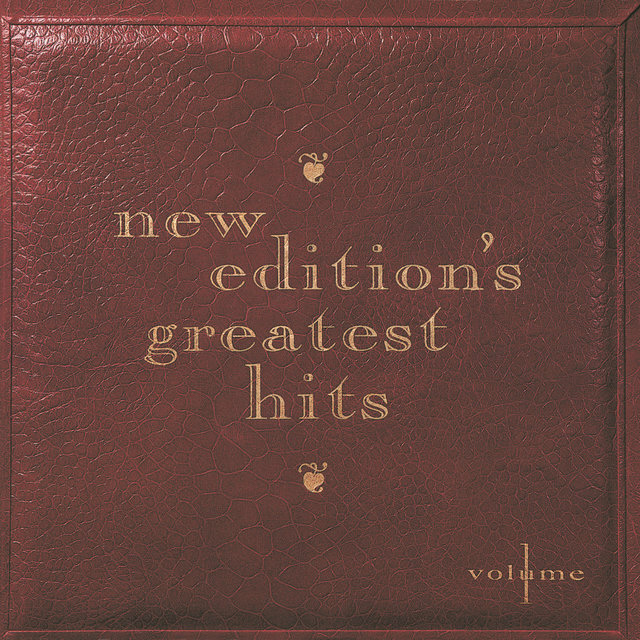 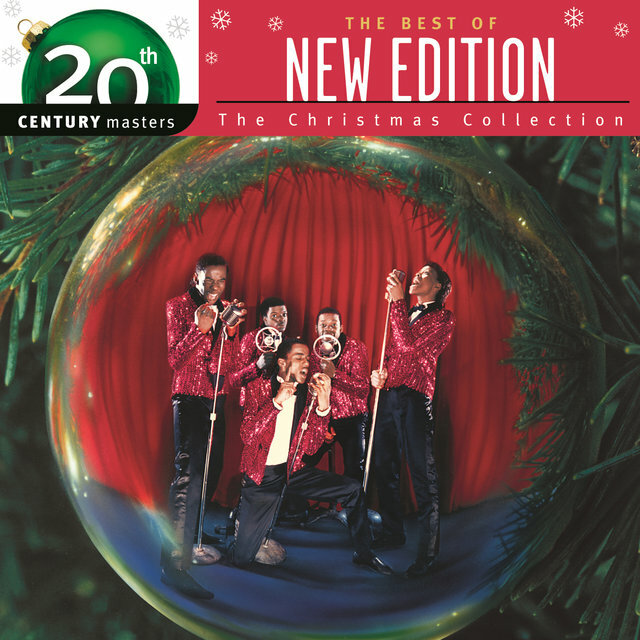 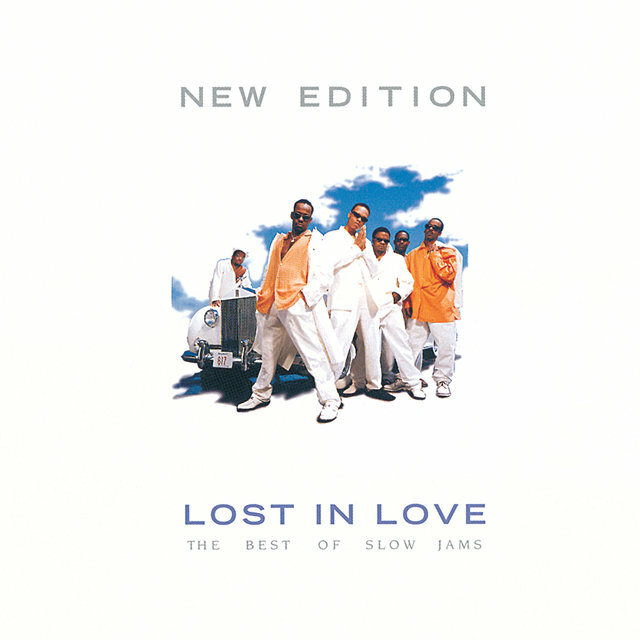 New Edition, meanwhile, released their eponymous MCA debut in 1984 and scored their biggest pop hit with the Top Five smash "Cool It Now," which ended with a short rap section. 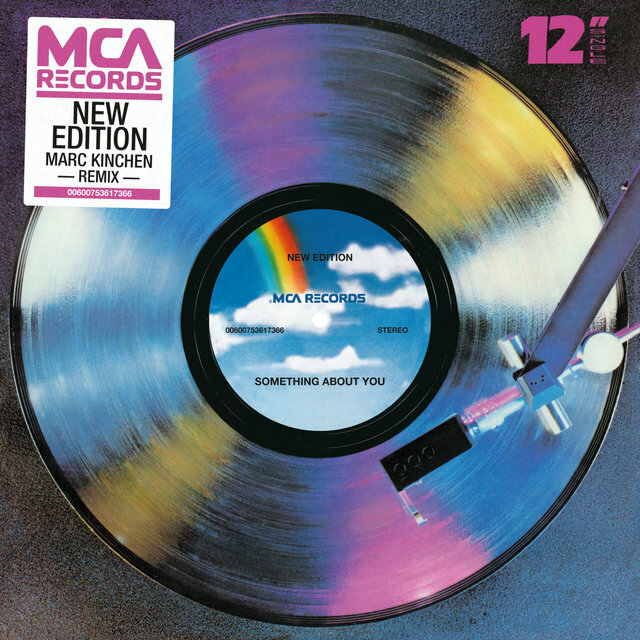 The Ray Parker, Jr.-penned "Mr. Telephone Man" soon became their third R&B chart-topper, and the group had reached full-fledged teen idol status. 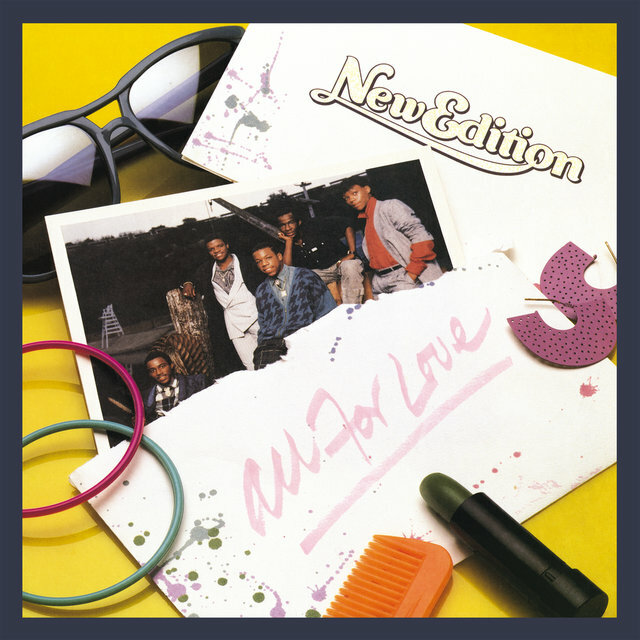 Yet they were growing up fast, as demonstrated on their next album, 1985's All for Love. 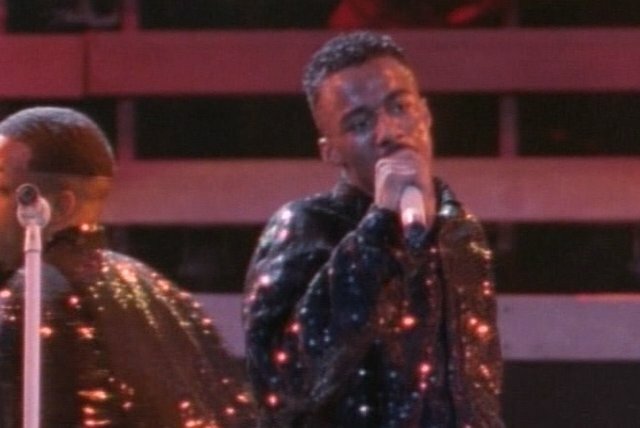 Not only were their voices changing, but their material was becoming more adult, with harder-edged funk and more mature romantic ballads. 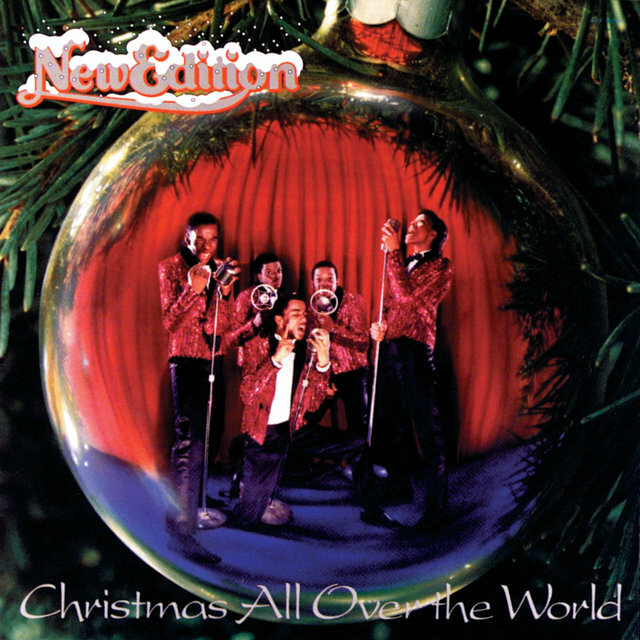 Later that year, they also released a holiday album, Christmas All Over the World, and struck an endorsement deal with Coke. However, rumors of Brown's growing dissatisfaction proved true and he left for a solo career in 1986. 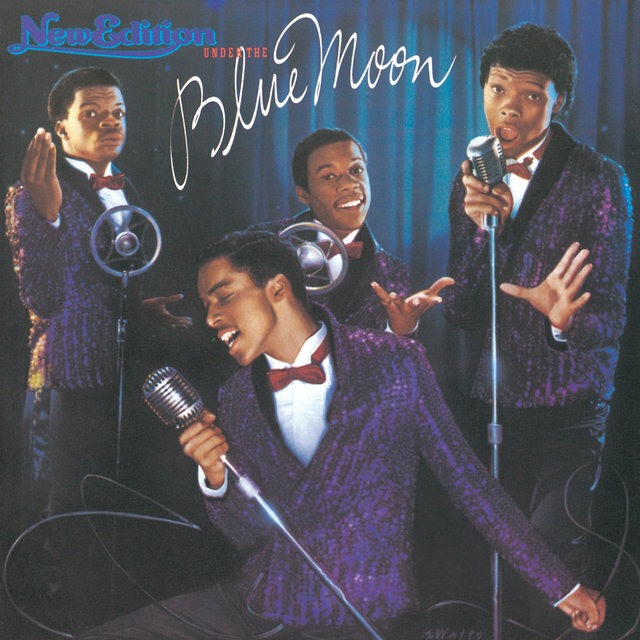 Temporarily down to a quartet, the rest of the group recorded the covers album Under the Blue Moon, a set of vintage doo wop and R&B numbers from the '50s and '60s; it produced a hit revival of the Penguins' "Earth Angel." 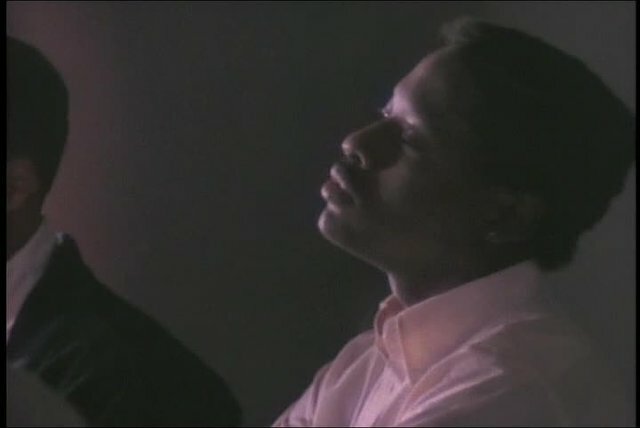 Brown's replacement came in the form of Johnny Gill, a deep-voiced friend of the group who'd been recording as a solo artist without much luck. 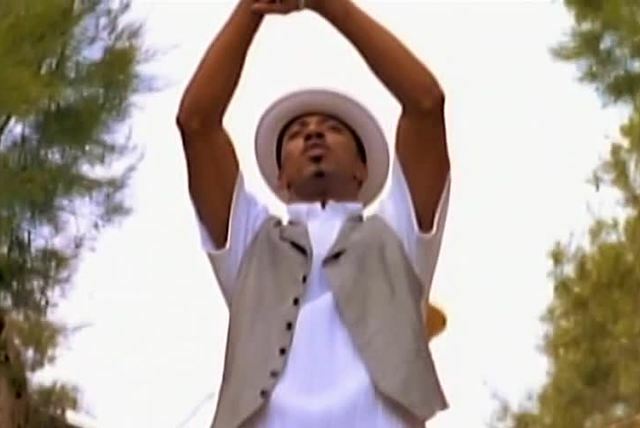 Gill made his debut on the 1989 album Heart Break, which found New Edition working with star producers Jimmy Jam and Terry Lewis. 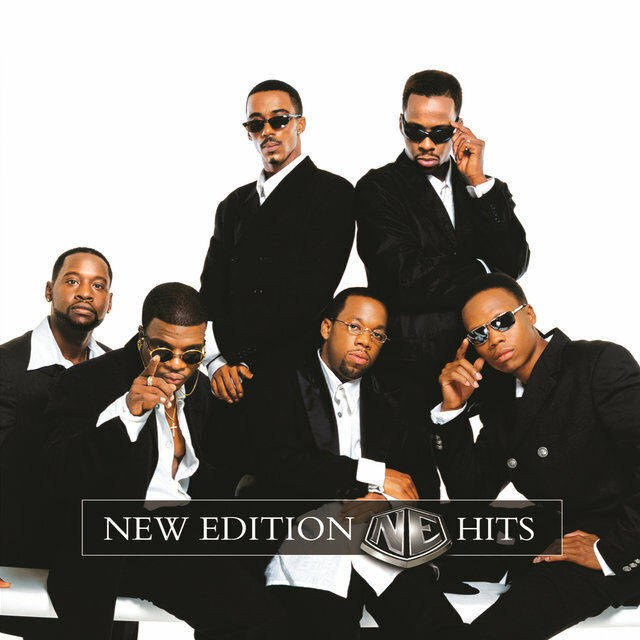 The move paid immediate dividends, as they scored several R&B hits from the album, including the number one "Can You Stand the Rain." 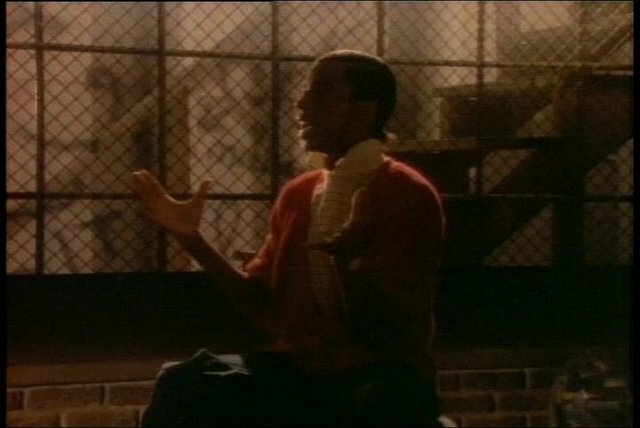 Meanwhile, Brown had become a superstar with his second album, the new jack swing landmark Don't Be Cruel. Feeling vindicated by Heart Break, New Edition split up to work on other projects. 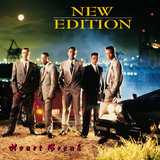 Gill returned to his solo career, with considerably more success this time around, and Tresvant also went solo. 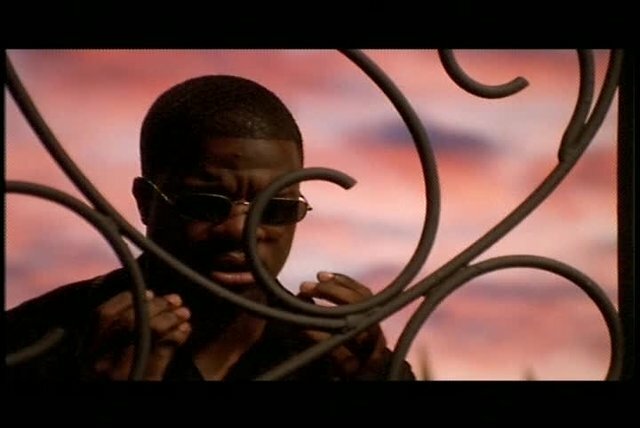 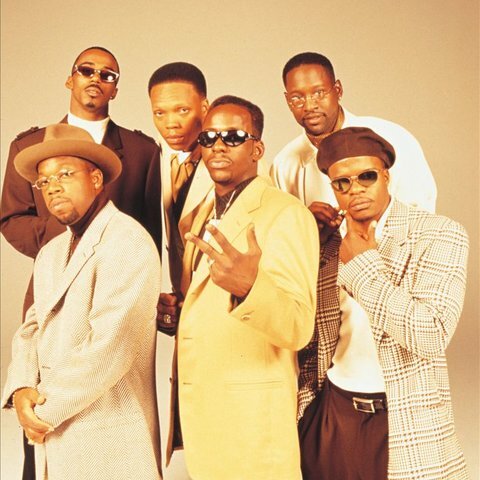 The remainder of the group teamed as Bell Biv DeVoe and wound up having greater success than anyone save Brown; their debut album, Poison, was another new jack style-setter and Bivins' interest in developing new talent gave Boyz II Men their big break.